0-visionen are Kristofer Ulfves and Olof Liliengren, two friends with a shared love of the organic sounds and the art of using analogue gear live. Warm melodic electronica is blended with the harsher digital sound of murky techno into a something truely unique. 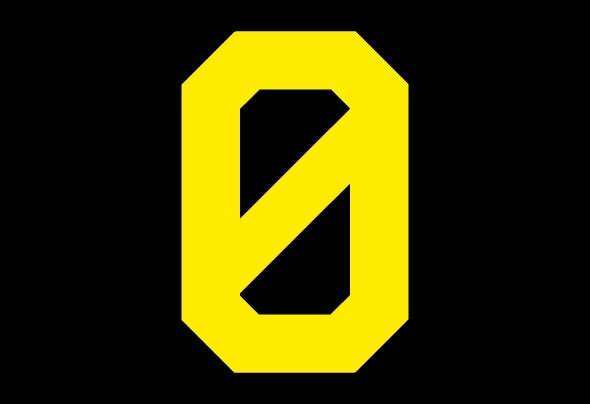 0-visionen have performed live numerous times at swedish electronica festivals and clubs ever since 2007 and now their new EP "Noll" is here to set new standards. Noll contains tracks that vary from analogue sequences to shuffled IDM style beats with that special 0-visionen spice.